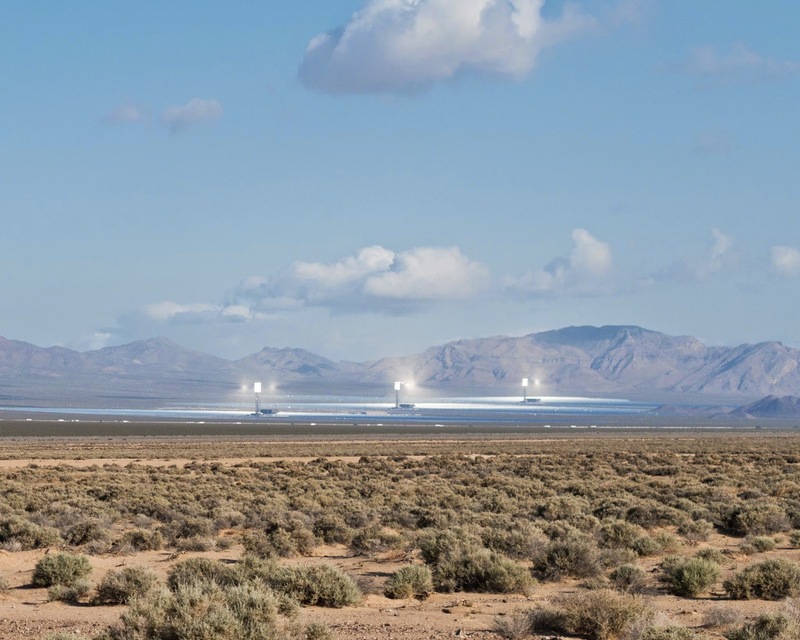 According to reports sent monthly to the California Energy Commission, the NRG and BrightSource Ivanpah Solar project in California continues to incinerate and batter birds and bats, even though the plant is often not running at full capacity. As many as 165 birds and four bats have been found dead on the project site from February to the end of April, and 6 birds have been found injured. These numbers are probably only a fraction of the total mortality since surveys cannot cover the whole project site, and it is possible some birds and bats die after flying beyond the project boundary or their carcasses are picked up by scavengers. As KCET ReWire points out, some of the bird deaths in April were water birds, suggesting they may have flown to the shimmering mirrors of the solar project thinking it was a body of water. Can you spare a few minutes for the Silurian Valley? 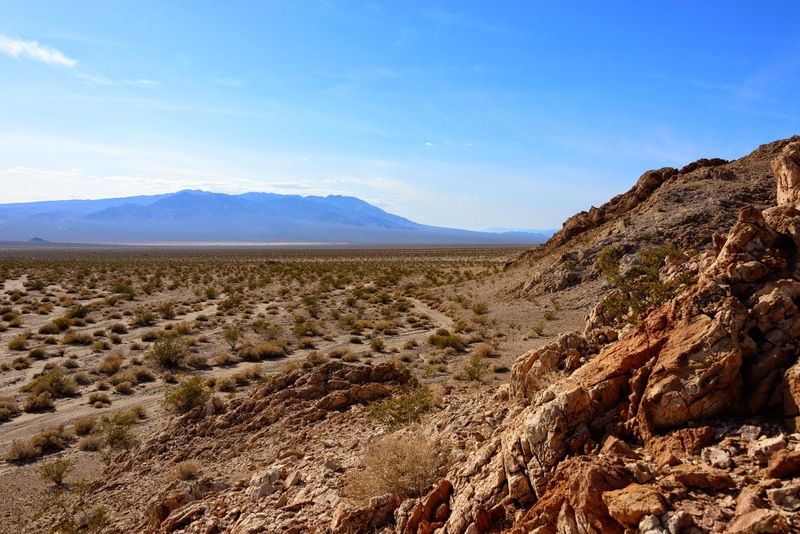 The Bureau of Land Management (BLM) extended the deadline for comments on Iberdrola's proposal to build a solar project in the Silurian Valley north of Baker, California. BLM will decide whether or not to allow the project to move forward because it is outside of the established Solar Energy Zones. BLM's initial solicitation for public comments included an incorrect e-mail address, so the comment period has been extended to May 28. You can visit this blog's "Take Action" page for more information and the corrected e-mail address to send your comments! 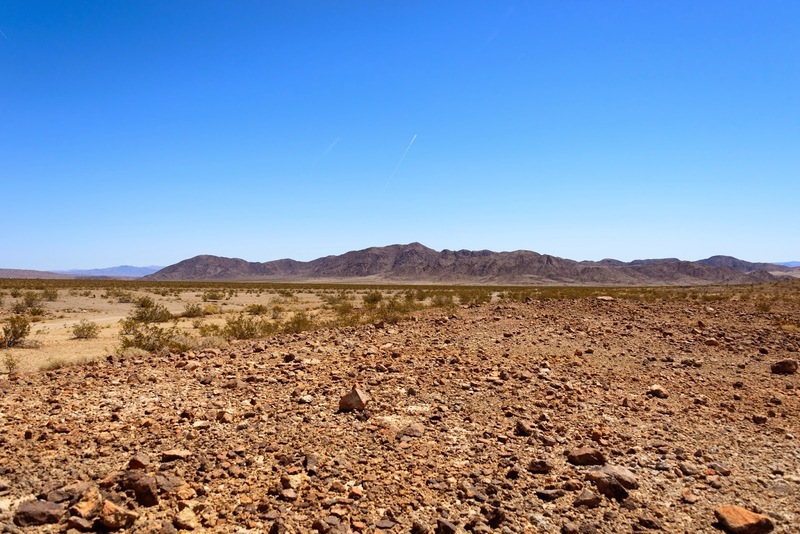 The Future of Zzyzx: Solar Project or Wildlife?